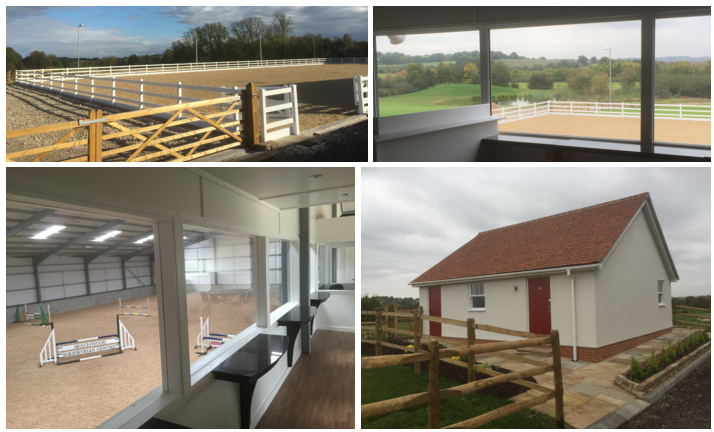 Indoor Arena: 60 x 25m insulated arena with Andrews Bowen ProWax surface and overhead Judges Box. Dressage mirrors are situated on the short side of the arena. Outdoor Arena: 60 x 30m floodlit arena with uPVC safety fencing and Andrews Bowen London Olympics 2012 surface. Covered, raised Judges Box.  Viewing Gallery: ground floor covered viewing for indoor arena, and first floor indoor viewing area for both arenas with refreshment vending facilities. On Site Facilities: top class restaurant ‘Le Benaix Brasserie’, general store, hairdressers and beauticianshttp://samatthespot.co.uk/.